You might have seen some houses with some kind of walkways or sitting areas with shades mostly made out of wood. 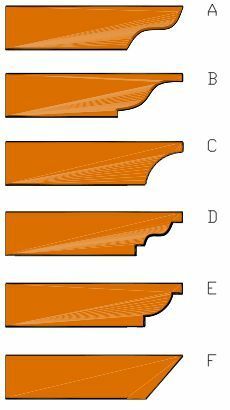 These shaded areas are called pergolas, and there are numerous people who want these ensembles in their gardens and while that is the professional way to about it you can easily install the pergola kits purchased yourself or build the pergola from the ground up if you`re more of a DIY enthusiast. 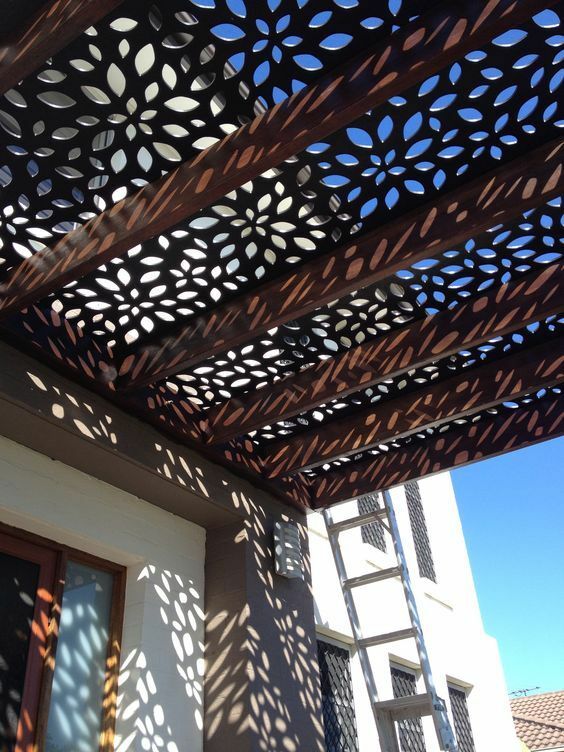 In the gallery 15 pergola designs follow to feed your imagination. Pergolas will look more captivating if you mix it with edges that can complement the whole design and theme of the pergola. 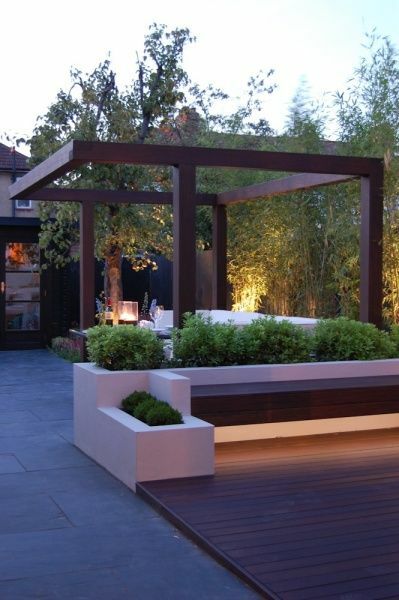 If you have a spare space on your garden, why not create a pergola sitting area? This design will surely look beautiful on your garden and it will become a wonderful place to relax. 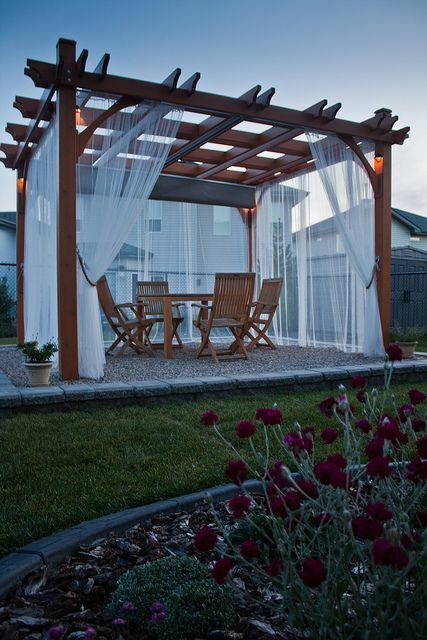 Whether you are alone of with your loved one, you will surel feel at ease with this pergola design. The draperies alone create a relaxing feeling. 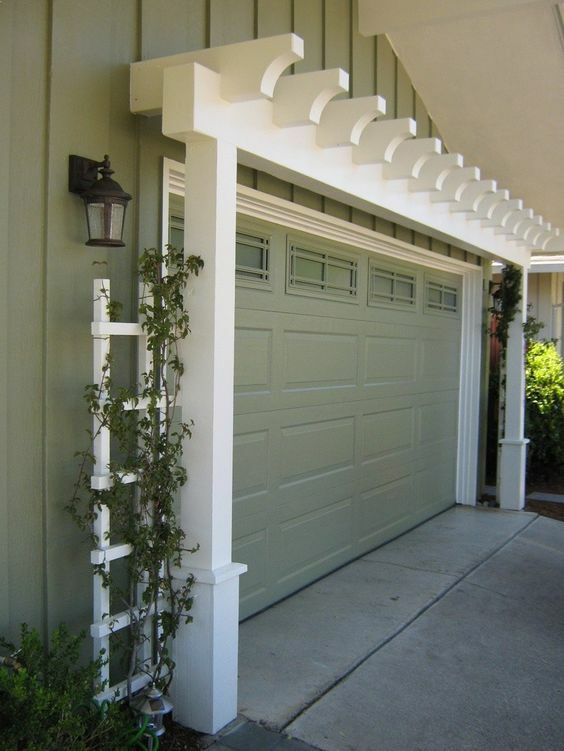 Think of how amazed your guests and neighbors will be when you get this pergola car garage. 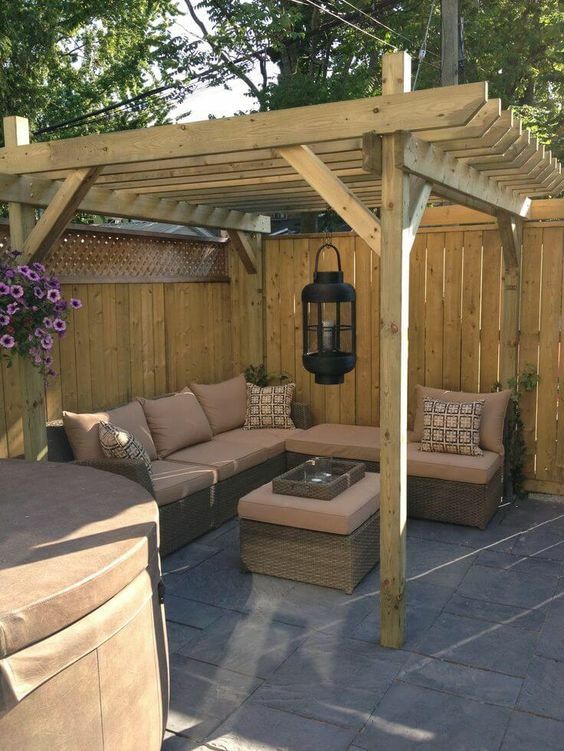 If you are more into simple and modern designs, then this pergola can be a perfect fit. 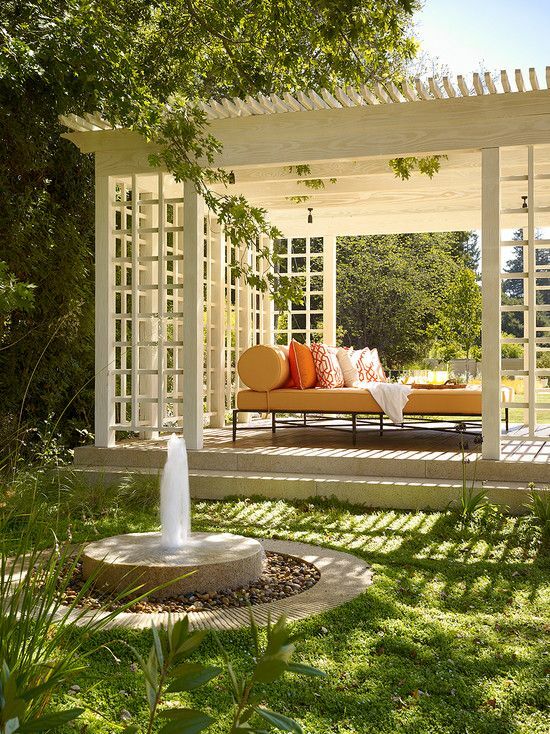 The pergola might look easy but keep in mind that simplicity in designs leaves no room for error. The color works perfecty and the grapevine can make that old pergola look perfect. 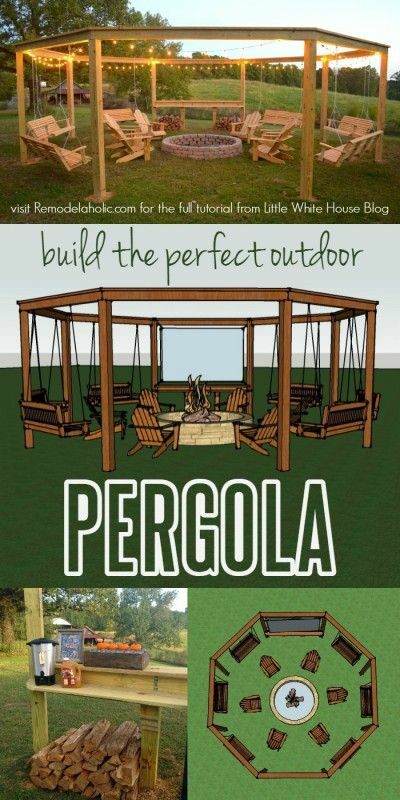 A very practical and common choice able to make the pergola far more usable. 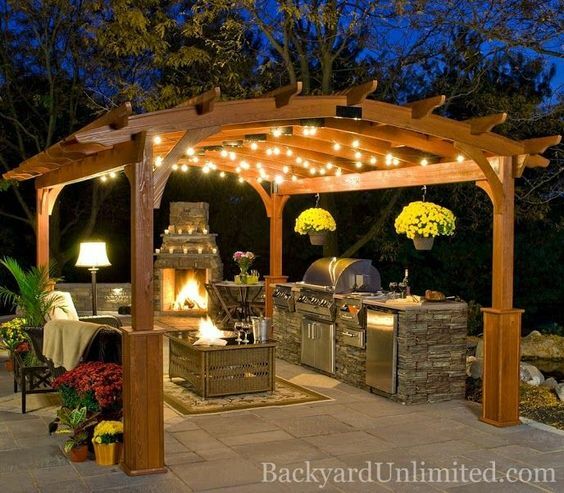 This pergola will definitey make your garden the best place to hang out. 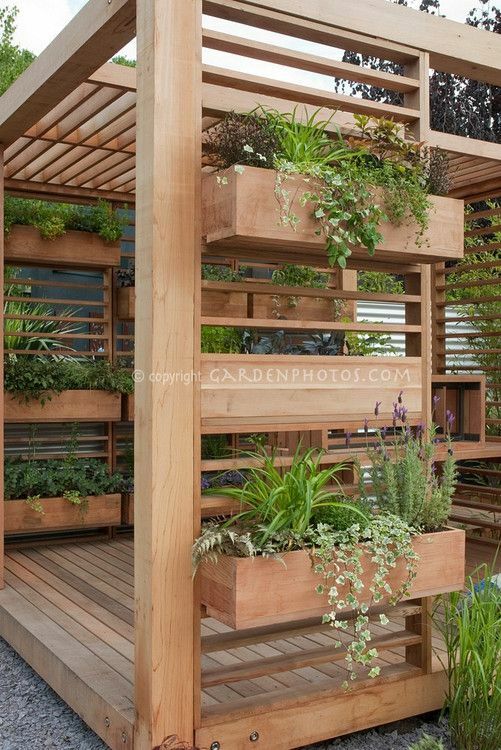 You may also plant some flowering plants to add more color to your pergola. 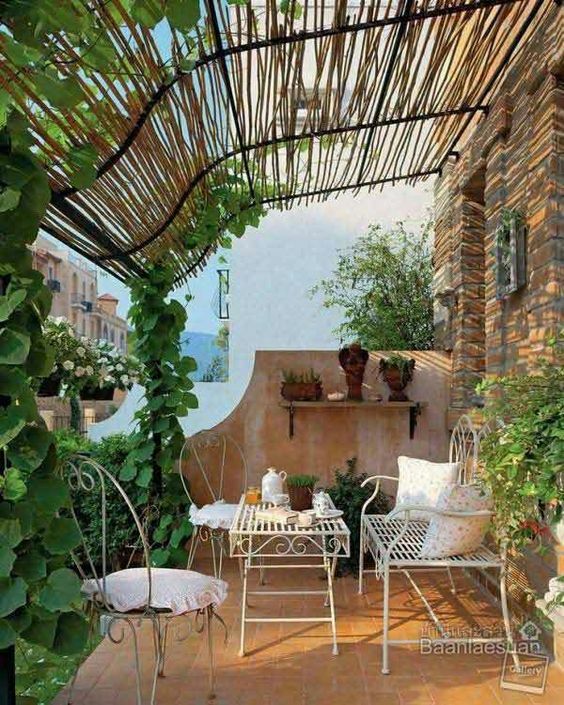 It goes without saying that it not the same experience as an open pergola and one might argue it can be entitled a conservatory rather than a pergola yet the structure summons the word pergola. 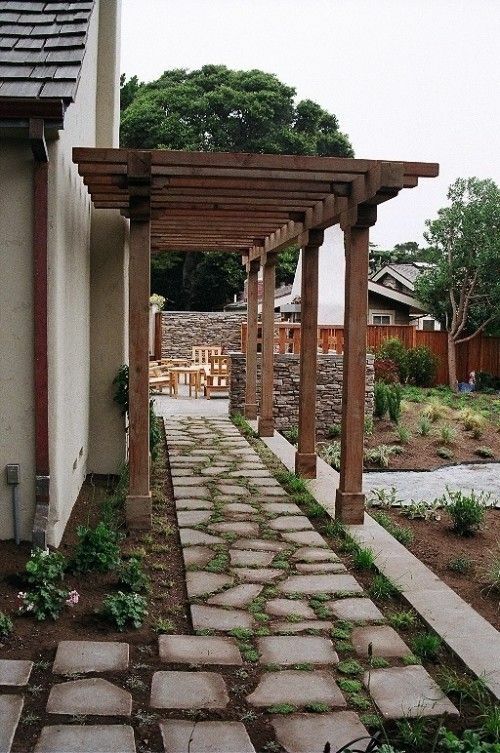 What do you think about these pergola designs? Would love to hear from you ! 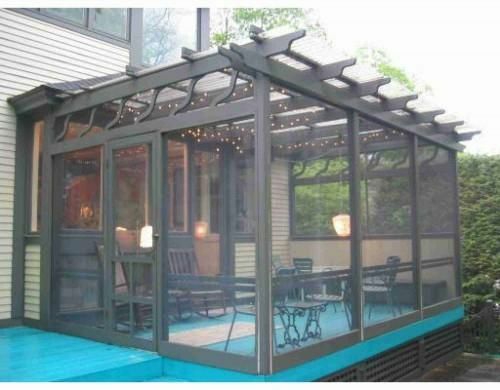 I really like the look of a few of these pergolas with custom ceilings. I think this could be a great way to have shade as well as keeping it looking good. 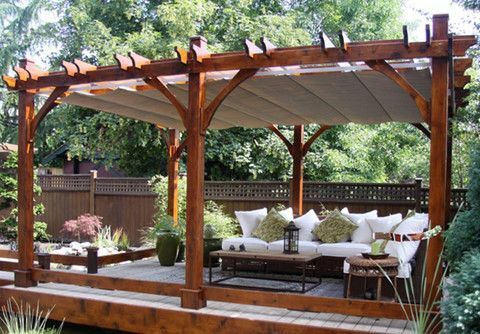 It’s something to remember when looking to have a pergola built because I’d be fine with a standard open top one but I’d like to eventually get a custom roof.